Dedicated to introducing children to the world of classical music, The Little Orchestra Society has been putting on family-friendly events for 65 years. 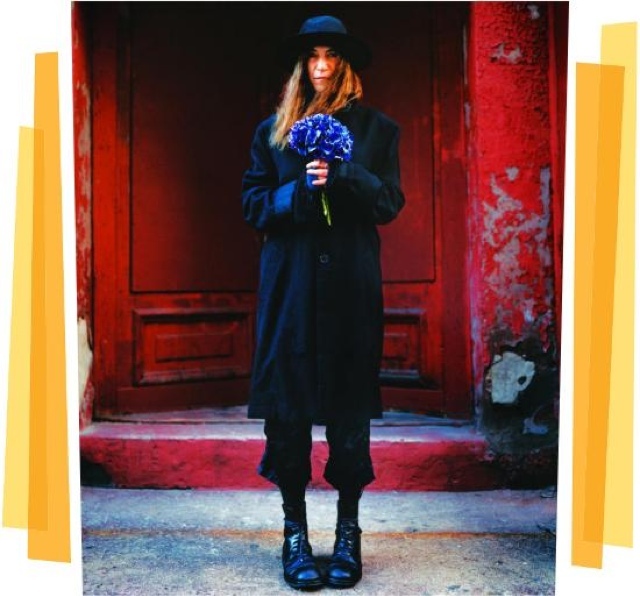 Tubby the Tuba, a childhood favorite of punk rock musician and National Book Award-winner Patti Smith, is a whimsical piece that tells the story of a plucky tuba out searching for a song all its own. No doubt the adults will be getting something very different from this concert than their children, but both will enjoy it.